This entry was posted in Future Releases, Media on June 30, 2017 by admin. Do you know? The birth of that machine. Do you remember? The excitement I got at the model shop. 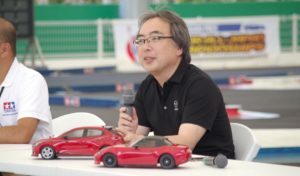 “Mini 4WD” series (mini 4wd) series that attracts adults from many children over 30 years since their birth. It is the emergence of a design that tributes the package design from the time of its launch, approaching fans beyond generations, on a can badge. To the designers “SPIRIT VISION” of product design and character / artwork centered on custom cars, we will deliver the message to the children I do not know now, and also the message through mono / design for the excitement of the then excitement. This entry was posted in Future Releases, Vintage on June 30, 2017 by admin. This entry was posted in Future Releases on June 30, 2017 by admin. Nostalgic past revived , Model making that can express the future as expected. 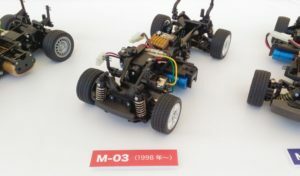 The Tamiya Modeler’s Gallery will be held this year as well, an exhibition filled with the charm of the making hobby that anyone can go through once. The attention of this time is the actual car exhibition of Tyrell P34, the only 6-wheel machine F1 history. For older fans, it will be a great item to make time travel in the 1970s. 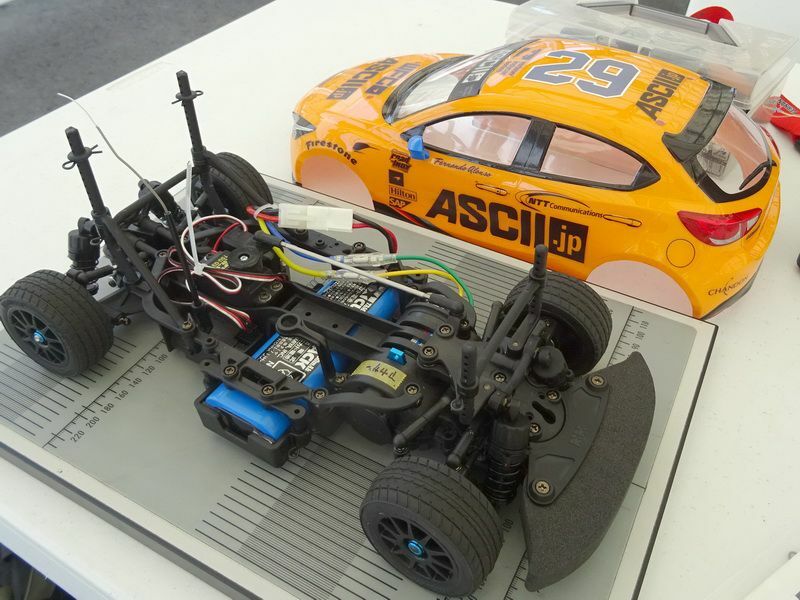 Of course, it displays scale model, mini 4WD and RC model together. 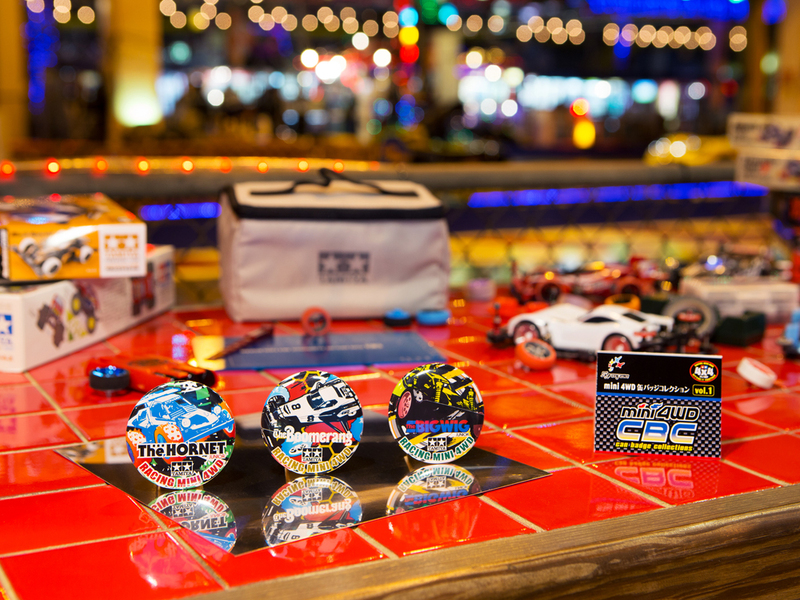 Experience events such as Mini 4WD workshop classroom and sweets decoration production will also be carried out. It is an exhibition full of fun to watch, play, shop and forget time. 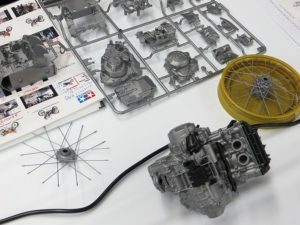 Model Fan The Tobu Tamiya Modeler’s Contest, which is a remarkable feature . Entry works including scene works, single works, sweets decoration etc. will be on display. Pleasantly devised, please look carefully at the painting and remodeling techniques carefully finished up to the detail. Also, on 29th July (Saturday) we will also present awards ceremony for contest winners inside the hall. F1 The unique layout of six-wheeled vehicles for the first time in history is still adequate. 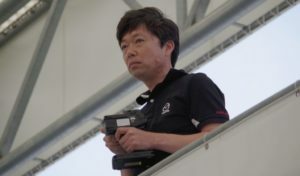 In 1976 of Debut Year, he won third place in the team ranking and also appeared in Japan’s first Formula One Grand Prix held at Fuji Speedway the same year. 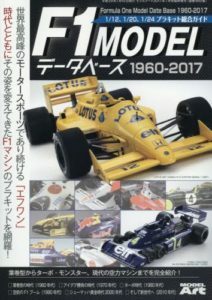 This year Tamiya modeled Tyrell P34 for just 40 years. 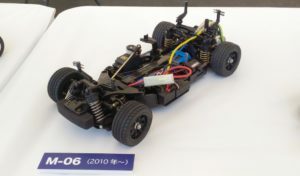 I will exhibit the actual car of Tyrell P34 held by Tamiya in this memorial year. 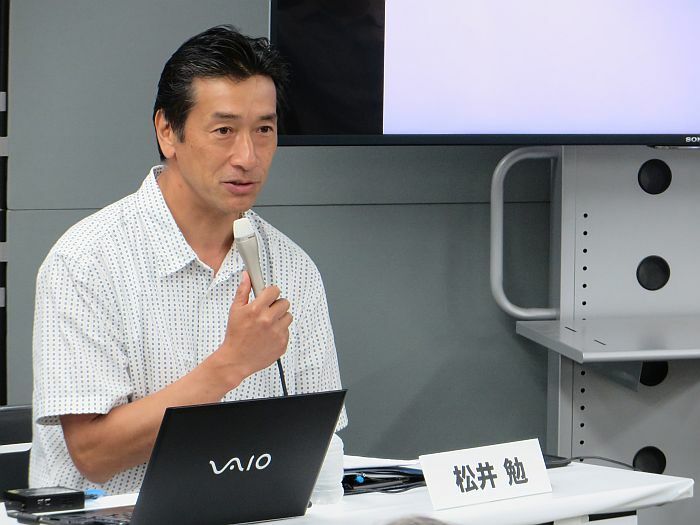 will exhibit the works of everyone of the model club “Rokugan” where Mr. Koji Ishizaka, an actor mini gallery acting as chairman, will serve as president. 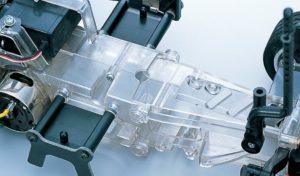 As the name of the party is known from “presbyopia” as you know, everyone is a senior modeler. However, it is only a masterpiece that casually shows how the model is being produced while enjoying it. 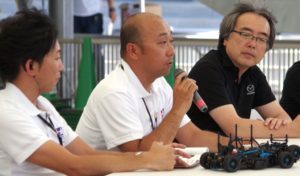 July 30 (Sun), Mini 4WD Junior Challenge in TOBU held! It is held every day! 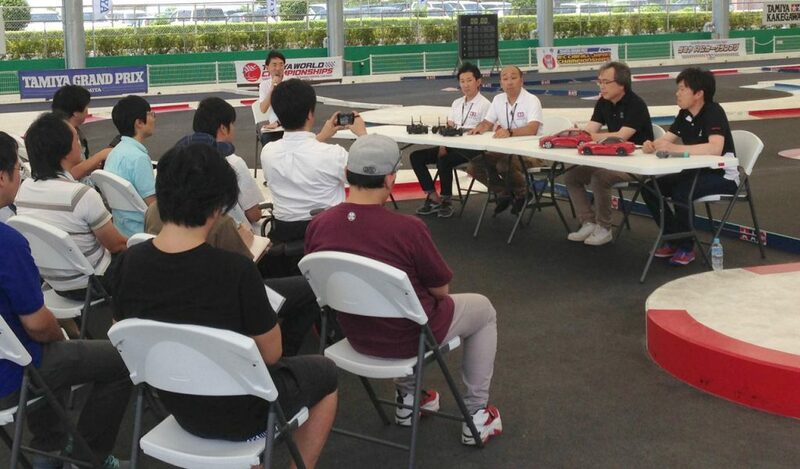 At the special circuit in the Mini 4WD event competition, we hold a popular Mini 4WD competition everyday. (Except Sunday) In addition to the competition which anyone can participate three times a day, we will also race only “DCR – 01 (DECLOS – 01)”. In addition to selling kit and parts, we also prepared a pit space for convenient assembly and setting. 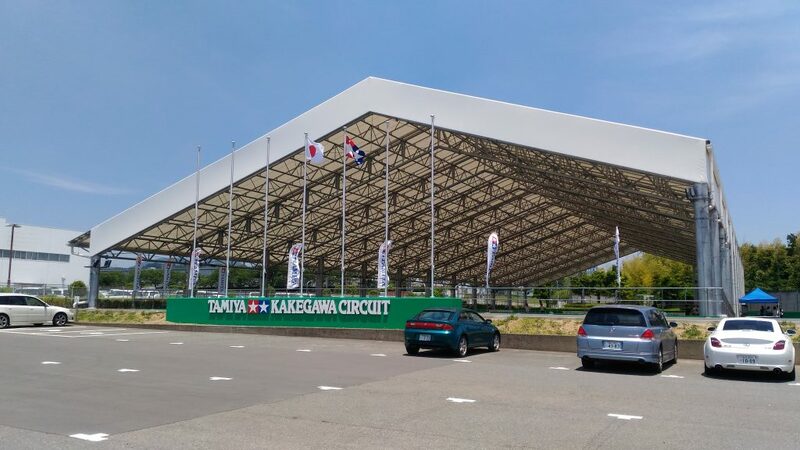 ※ The reception will start 30 minutes before each race starts. 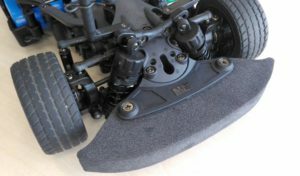 * Only DCR-01 (DECLOS-01) limited race can participate in vehicles equipped with DCR-01 (DECLOS-01) body. ※ Because of the awards ceremony on 7/29 (Saturday), there are no times of 11:00, 13:30. ※ Because there is no closing time at 17 o’clock on the final day 8/1 (Tuesday), there are no times at 16:00 and 18:30. 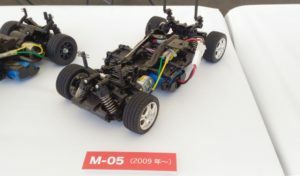 Mini 4WD Workshop (fee) will be held every day. Staff will carefully advise things that you do not know about assembly. * We will distribute numbered tickets from 12:00 a.m. the first time in each morning. ※ fully occupied at the time There are times when you wait. 【Use kit】 18637 Festa Jaune, 18638 Tri Gale, 18639 Abilista selected one. Miniature sweets “Sweets Decoration” made from clay which is gaining popularity mainly among women. On July 30th (Sun) we will hold a production experience (charged). Please challenge us to make cute candy accessories. (Works can not be eaten) ※ Advance reservation is required. ■ From July 20th (Thursday) we will accept your participation by phone. Please note that the reception will be closed as soon as you become a participating capacity. 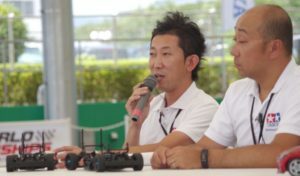 At the RC experience corner, we hold a hands-on event that enables us to experience the pleasure of maneuvering, including a demonstration of a powerful RC trailer and RC tank every day. Of course it is a beginner’s big welcome. Please also join us for the first time for children and women at RC. 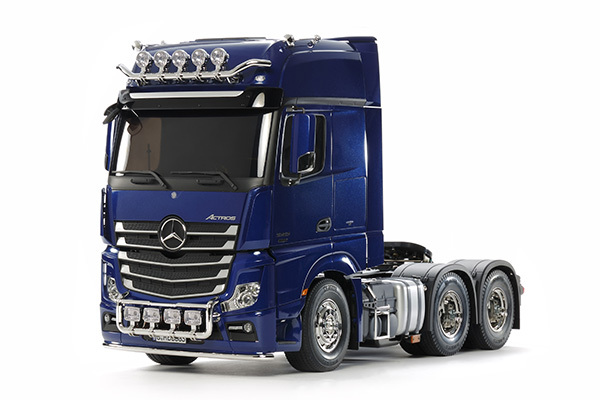 We will show you the splendor of the model from this summer’s new product to the topical model such as a beautifully scaled scale model and a mechanical attractive RC model. In addition, you can see the masterpiece whose model fans nationwide skillfully exercised, such as the exhibition of prize modification contest winning works. Doll Modification Contest is a model contest using a soldier doll of about 1/5 mile height miniature series. From a handy remodeling just changing the pose or combining accessories, artisans who will transform themselves into completely different people and characters, even ideas of fight with the fun of ideas, anyway the soldier dolls are based on Even a bad work OK! You can emphasize the movement of the doll or make you feel the story if you devise not only the doll but also the background etc on the table. Exhibited works that were made over time with the news of the year and the person who became a hot topic. Please take a look at the achievements of winning works. RC Special magazine “RC Magazine” “RC WORLD” introduced RC machines, model magazines “Model Art”, “Hobby Japan” and “Armor Modeling” magazines Exhibited at each publisher booth. Of course we prepared a related book sales section. Look, after shopping, of course, shopping. 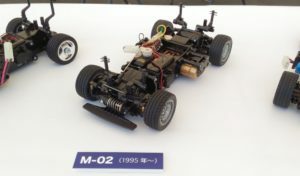 Plastic models and RC models, original goods, as well as publications such as Tamiya news and catalogs are abundant. Event sale items and so on. Please wait for further information for details! 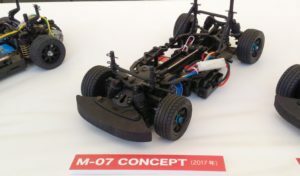 This entry was posted in Customized Builds, Event Report, Tamiya Company on June 30, 2017 by admin. 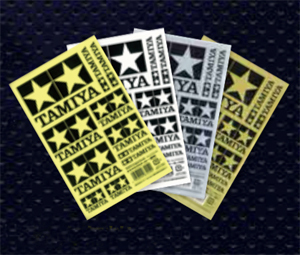 Tamiya CARD presents 2 Tamiya logo stickers to those who newly joined TAMIYA CARD. 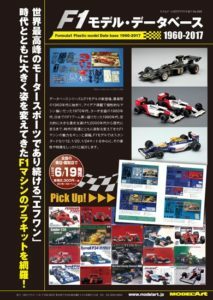 * We will ship two kinds from Tamiya sequentially from monochrome, transparent, gold and silver after card delivery. ※ Color can not be chosen, may differ from the photo. 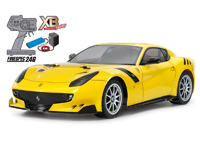 during the period TAMIYA CARD total amount of 10,000 yen as a single, XB Ferrari F12tdf We will give you a complete assembled model). Member who has TAMIYA CARD. Of course, members who have joined “new entry campaign 1” will also be eligible. · Campaign 1 will be eligible for members who joined the new web during the period. · The target of campaign 2 is the total amount of card shopping used from July 1st to September 30th 2017, and it is the one stated in the statement of usage fee until October 2017. · Winner’s announcement will be refunded with prize dispatch in mid-November 2017. · Prizes may be changed due to circumstances. · If the card is canceled at the time of shipping at the prize or if it is invalid it will be out of the gift. · There is no duplicate winning with other similar campaigns executed by Orient Corporation at the same time. you like. · Order by phone, fax or email OK! 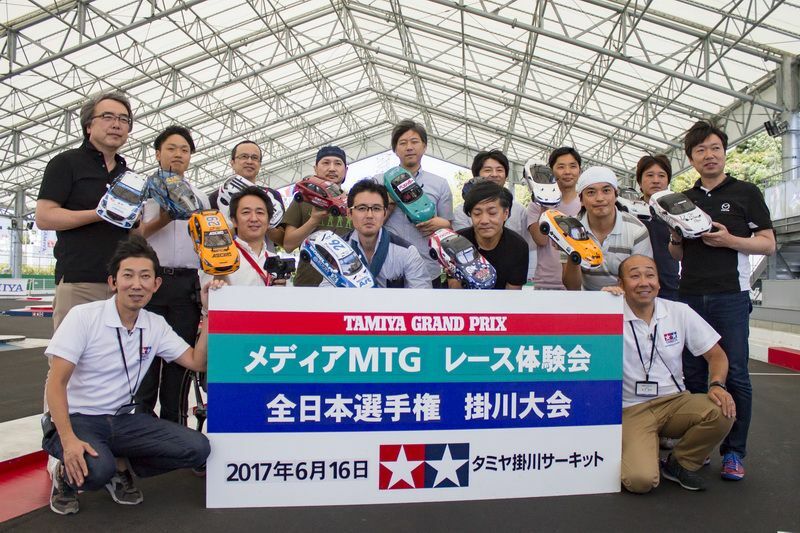 This entry was posted in Event Report, Tamiya Company on June 30, 2017 by admin. This time we will have a qualifying twice to compete for the best lap of the lap in 4 minutes and decide the final grid. 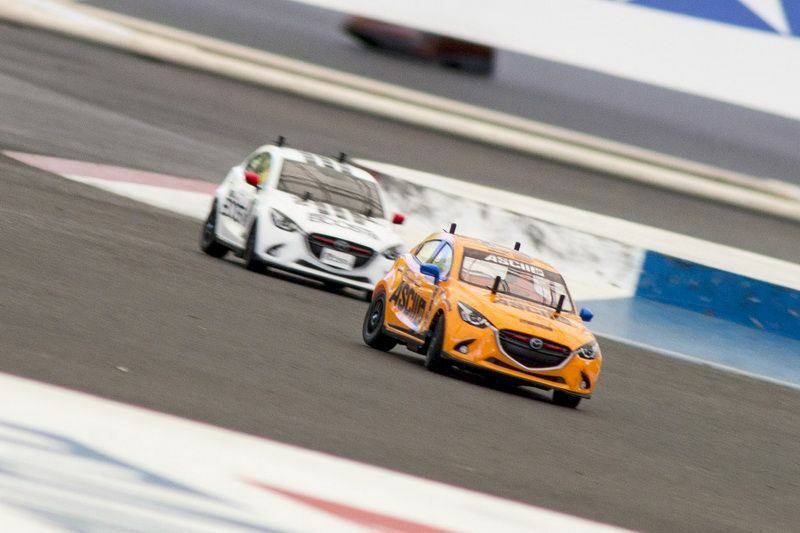 The final race is a feeling of running a four-minute race with all 13 cars. 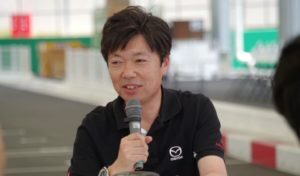 However, in the actual “Tamiya Grand Prix All-Japan Championship MAZDA Championship”, qualifying competition (2 to 3 minutes) competing twice is done twice. It is said to be once in the final race (3 to 4 minutes). ASCII.jp is No. 1 in the preliminary round and gets a brilliant pole position! 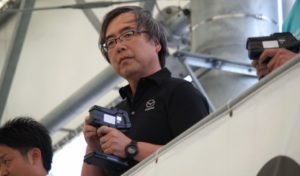 First of all , please watch this video of Wonder Driving on the car loaded with “GoPro” and Cerevo’s data logger ” LOG-1 ” using multipurpose stay bundled with M-07 . G, etc. on the machine are also displayed on the screen, it seems like watching the actual race of the car. I can understand that radio control is motor sports well. Here is a video of the race taken in a bird’s-eye view from the control board. 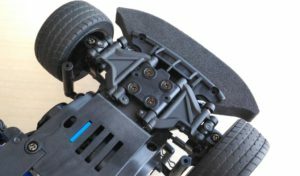 Even in the scene where I was definitely falling down on M – 05, M – 07 which is bent with stable cornering is amazing! In addition, for manians, past racing videos that ran in the normal M – 05 roadster in the past are also pasted. 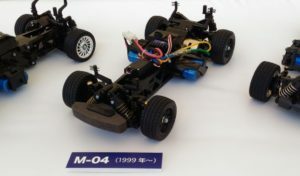 Compared to the sharp running of the M – 07, it is M – 05 handling which was fixed. Alcazar gets the top of the body like “no attack, no chance”! 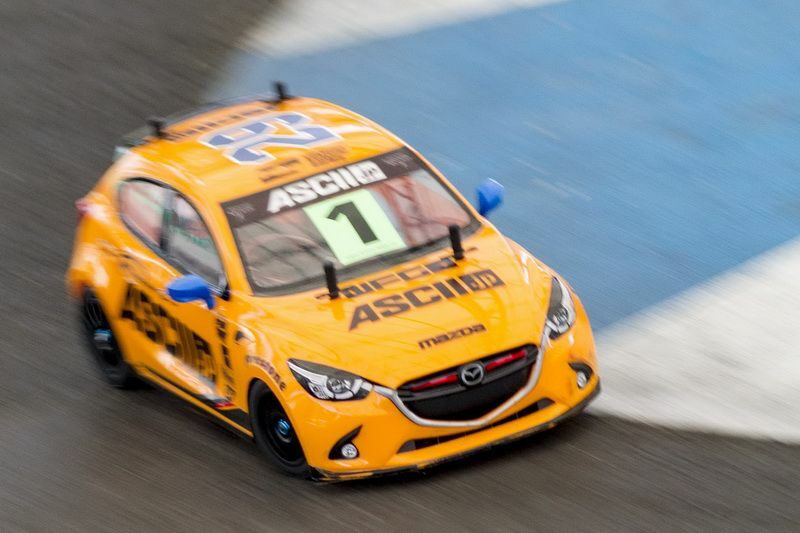 As expected, the MAZDA Championship sponsored by Mazda. As well as the actual race, even in the race experience session, the secondary awards are quite amazing! 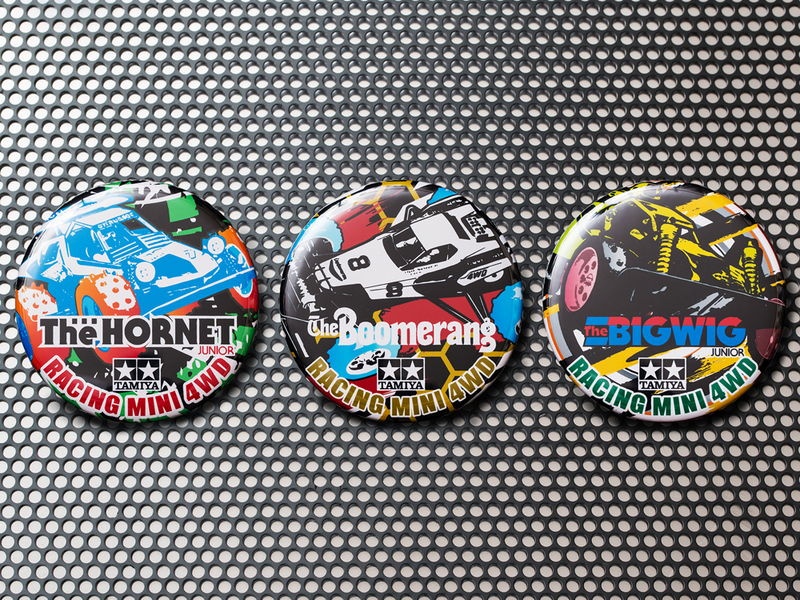 Beginning with participation award “Be a RC driver sticker”, 3rd place is “mumble towel together with human horse”. 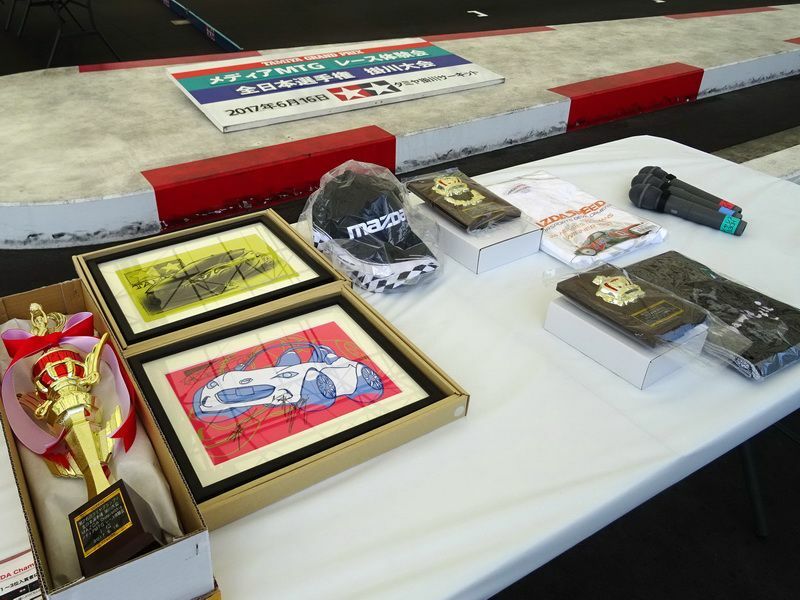 Second place is “Mazda 787 B illustration T-shirt”. 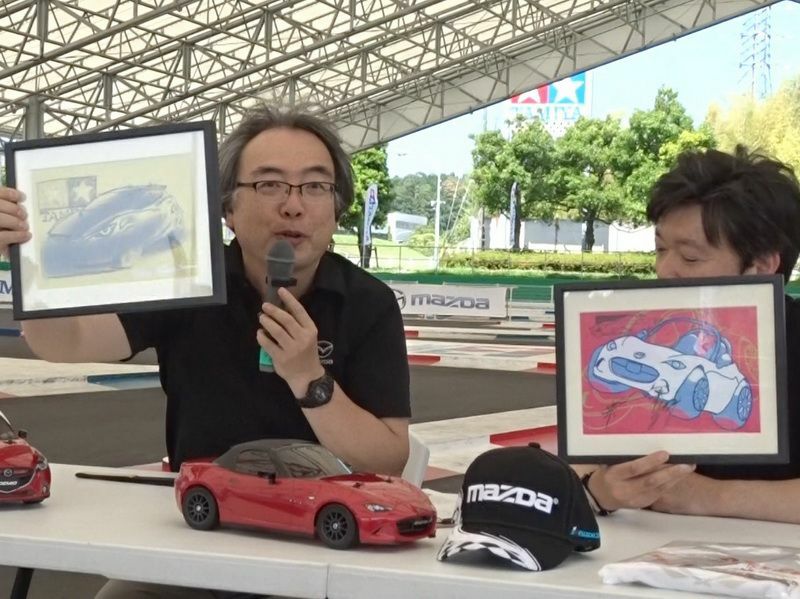 And the first place is “Mazda USA Daytona Cap” and “Write down special illustration board”! 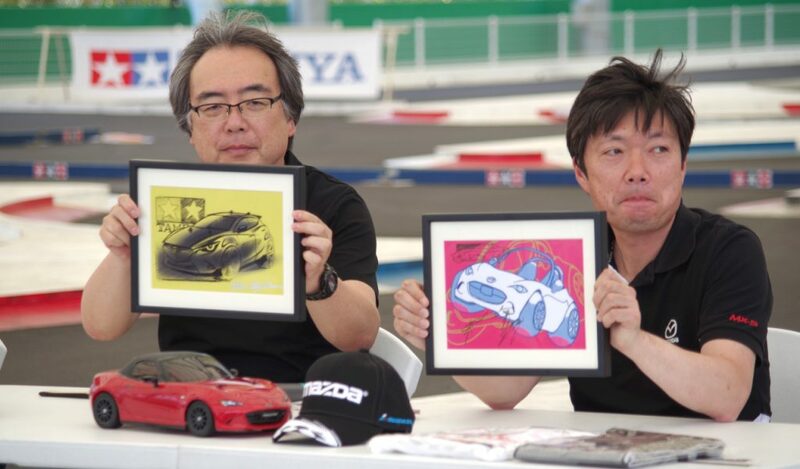 There are two illustrations on the illustration board, Roadster and Demio, with the autographed autograph of Yanagisawa Chief Designer at Demio, who is Chief Designer and Chief Designer of Nakayama. Yeah, but M – 07 Demio so often ran! Because I ran comfortably too much, I wanted to get interested in some real car Demio. Actually, the body of 1/10 radio controlled car that was reproduced elaborately is drawing out the actual taste of the car in the world. No, really! Sorry! Demio liked it! I would like to try out a real car as well! 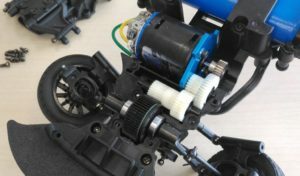 By the way, the victory factor of this time was to combine temporarily and precisely assembled it with precision so that the gear of the drive part, the bearing, the suspension arm, etc. 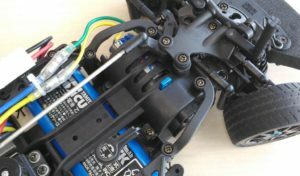 can properly output 100% of the original performance properly when assembling the kit I think. If the machine understands and assembles the function of its parts, it will return properly as it is. This is serious! So, I think that radio control is super recommended to understand that around happily. Hobby that a big adult can become a smile like this child is not quite right, is it? Especially for pure children. Parents who wish to make your child an engineer or a racer have options to see for the first time from the radio control! 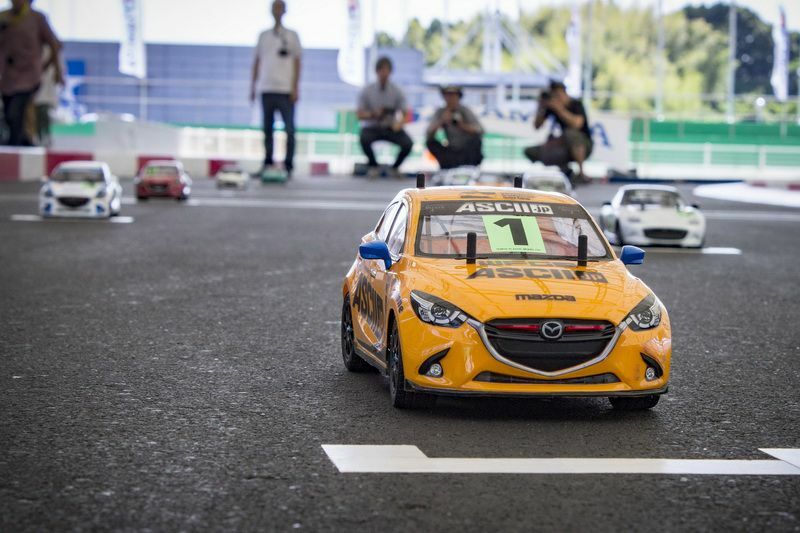 The Tamiya Grand Prix All-Japan Championship All-Japan Championship (MAZDA Championship) (exciting entry fee), which is exciting to the highest like this, will hold a total of 17 competitions until the Kyushu Games on October 14, starting with the Kansai Games held on June 10. 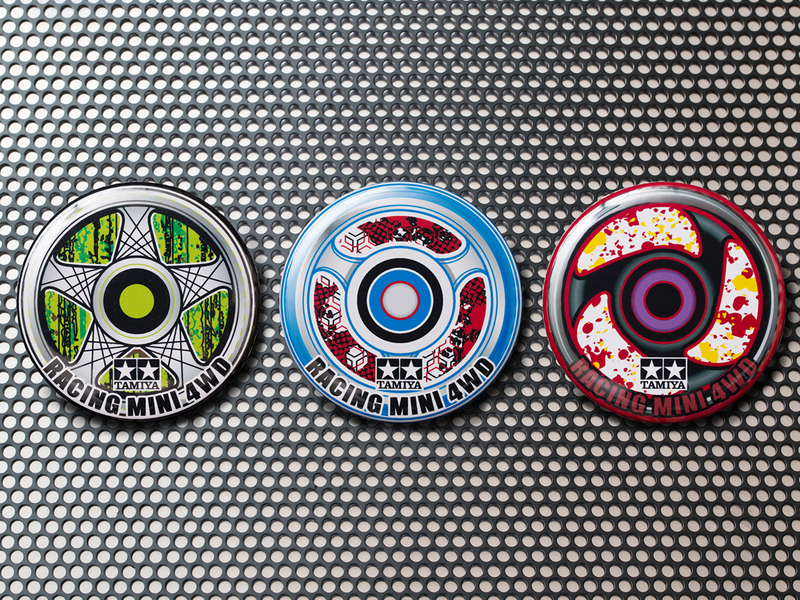 From Aichi Tournament on July 1, M – 07 will be available as well. 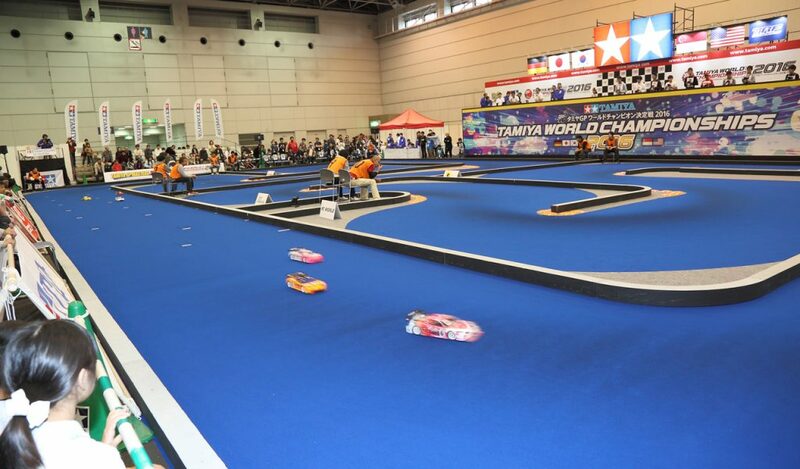 And athletes who won the district conference compete at the top of the world at the world competition “Tamiya World Champion Decision Battle” to be held in November! Even just watching the race is fun, so please feel free to visit us when you hold nearby. It’s really fun! M-07 Shakedown is recommended for the following sets? I will post the setting data of my machine that won the last. 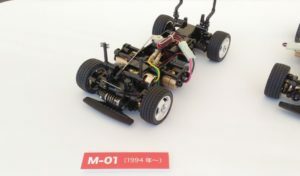 Those who got M – 07 in Sokko, even for reference during shakedown. 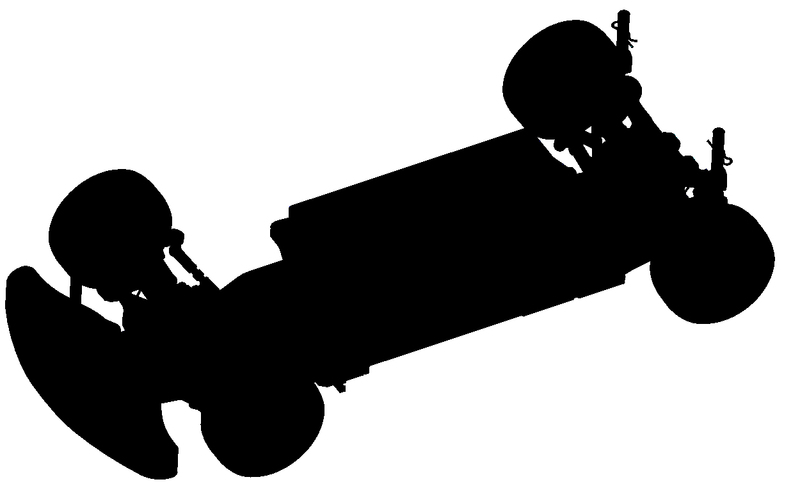 For the M – 05, the setting to shake the car in the stable direction was a standard for the front rebound. However, since there is not much worry about rolling over or winding around the M – 07, reducing the rebound will make the car move better. As for the setting direction, it may be better to conscious of a touring car rather than an M chassis. This entry was posted in Customized Builds, Event Report, Media on June 29, 2017 by admin. CRF 1000 L Actual car of Africa Twin, people who commercialized models. 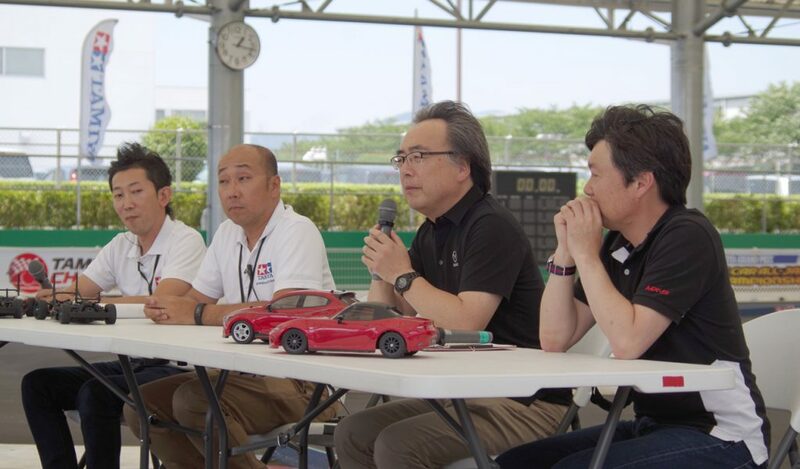 (From left) Mr. Takehiro Ueno, Tamiya Planning and Development Department, Mr. Takahisa Furuya, Mr. Nao Iizuka and Mr. Akihiro Komatsu of Honda R & D Center, Honda R & D Center. There were a lot of fans, we met various difficulties to meet that expectation, people gathered up a great product. Based on the theme of a motorcycle named “CRF 1000 L Africa Twin”. 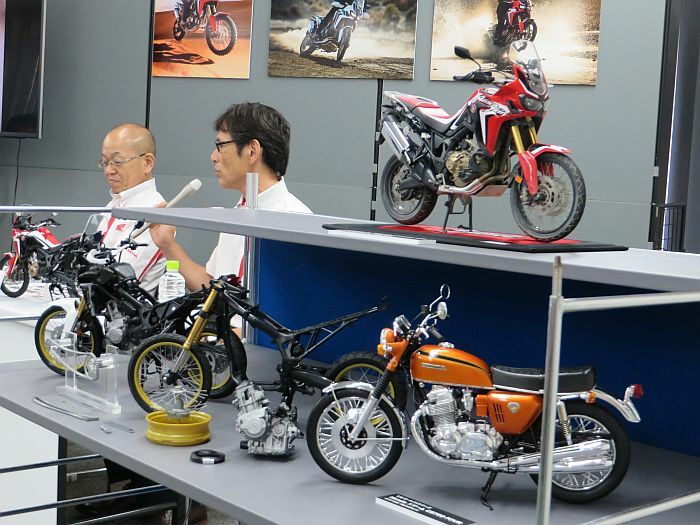 ”Ride Africa Twin Meeting” held at Tamiya Plastic Model Factory in Shinbashi, Tokyo on 24th June was done as a commemoration of the launch of Tamiya’s 1/6 scale model “Honda CRF 1000 L Africa Twin” . 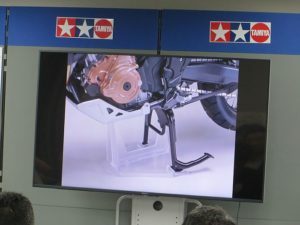 Part 1 involved in the development of real cars of Africa twin, the second part told the guests about the staff involved in developing models of Africa twin, their births, the world view, commitment as a developer. The venue will be filled with real fans, model fans, and both fans. As I once owned, Motorcycle Journalist Ms. Tsutomu Matsui who is familiar with African twin, such as trying the new model at South Africa’s global test ride, route 66, Baba 1000 course also appeared in the guest. 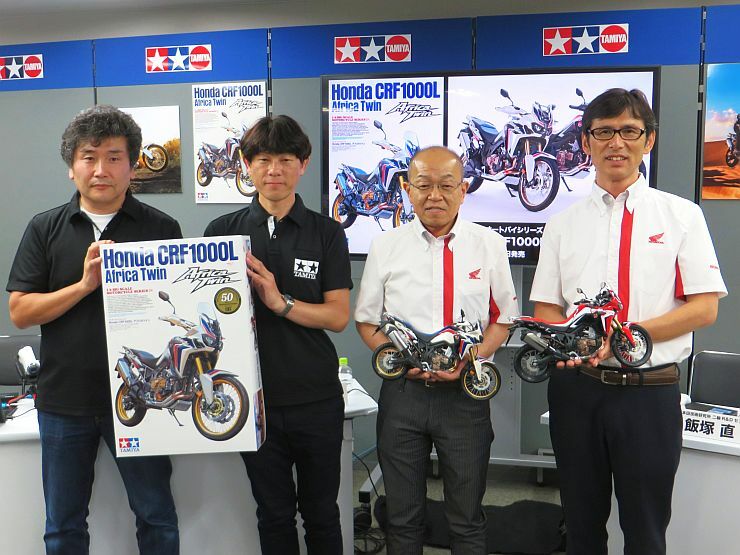 Like “CB 750 Four” which became the first work of Tamiya 1/6 scale model, the 42th work “CRF 1000 L Africa Twin” also has depth feeling headlights, emblem without using decals, metal parts and screws for rigidity of the car body We reproduce the precision just like actual vehicle, such as securing. With the “Go anywhere” as a keyword, the motorcycle that can travel the world · CRF 1000 L The development of the real car of the Africa twin started in 2013 when Honda began returning to the Dakar Rally and participating in the war. Demand for adventure models globally has increased, but the model that the new African twin modeled was a former model . Developers of the Honda R & D Center two-wheel R & D center, since the first model appeared in 1988, there are people who have a feeling for the same car all over the world, considerable hardship to reach the performance, design which such people can convince there was. For those who took part in this meeting, the Rigid Africa Twin Meeting Secretary prepared specially prepared replica of Noguchi seats and bivouac mat (not for sale). 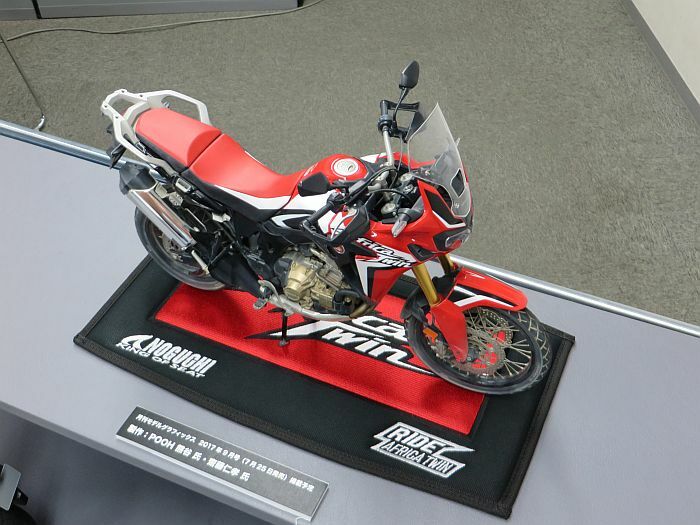 It is a motif of what HRC’s works machine CRF 450 RALLY fighting the Dakar Rally will use when parking, making it ideal for 1/6 African twin display. Of the 7 pieces produced, 6 pieces were offered to the competition. 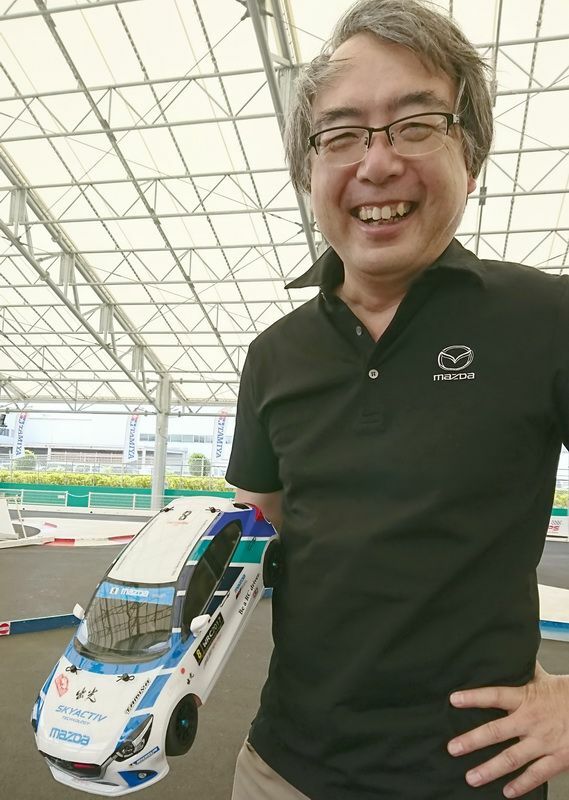 Meanwhile, one of the models of 1/6 scale just released on the day of the meeting on the day of the meeting, talked about sticking to this product again, hardships and so on. 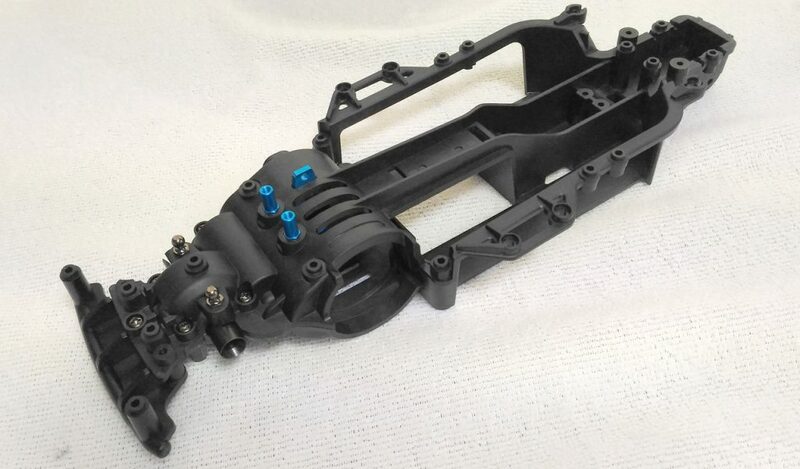 Among them, the pleasure to assemble is being scattered everywhere, such as putting a force on the slide mold to unitize the parts of the crankcase, and reproducing the spoke wheel with four parts. 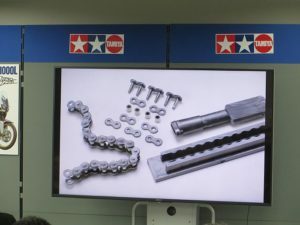 “Chain Assembly chain set” prepared as an option for detail upgrade is a part that will be the first edition of “CB 750 Four” released in 1970 as the first work of Tamiya 1/6 scale model. 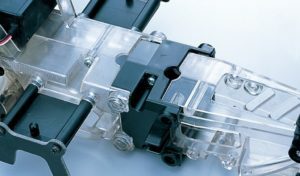 Because it is the same structure as the real chain, at the time it was said that the trouble of assembling one frame per frame was unpopular, but indeed this one can be connected using a special jig. 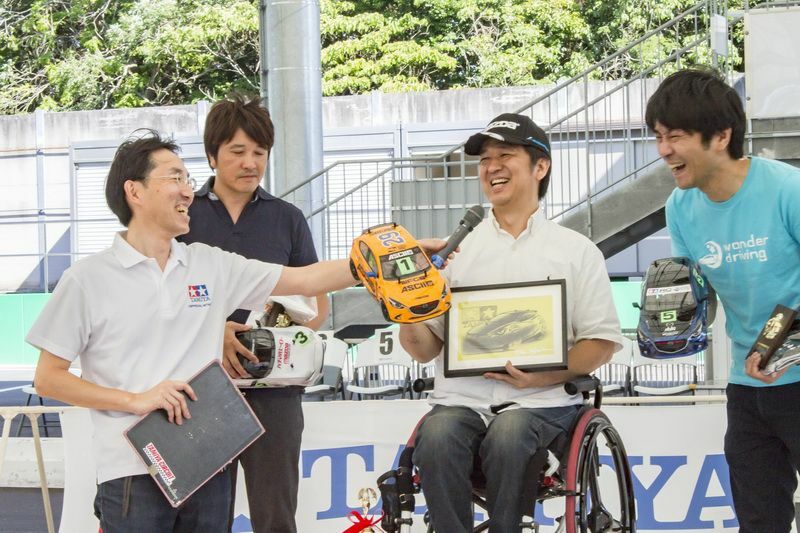 About this passion for making products, this time the developers of both Honda and Tamiya saw the finish and saw scenes that honored each other. 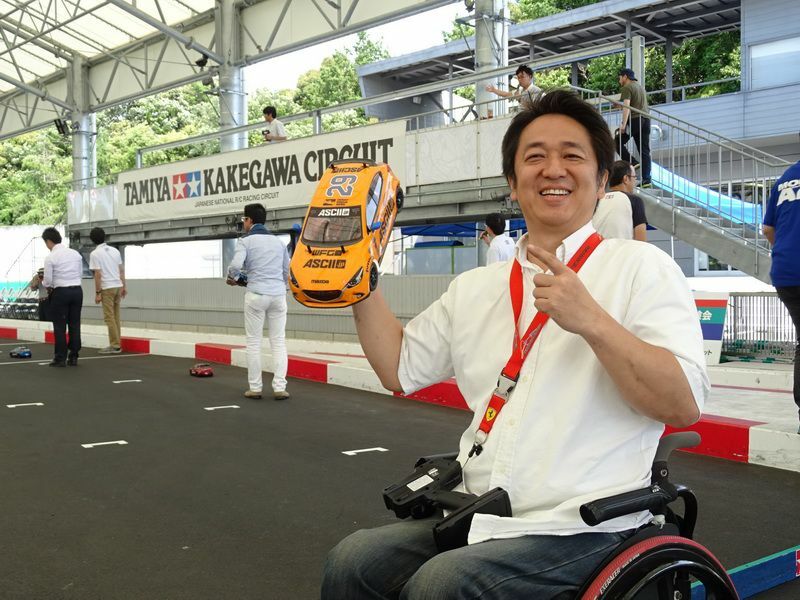 On July 22nd and 23rd, there will be events hosted by actual cars in Gunma Prefecture · Kita Karuizawa , but I would like to set up a place to show off the work of people who made 1/6 scale model. 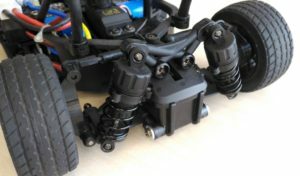 The engine is a DCT specification, and a shift switch pedal which is prepared as an option in a real car is also made into a part. 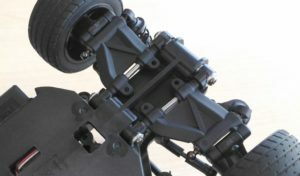 The center stand, which is also an option here in a real car, reproduces the elongation of suspension like a real car when it is on. In a wheel made of four parts, he said he wanted to make the spokes thicker for strength and mass production at the production site, but the developer said that he did not yield 0.7 mm thinness. 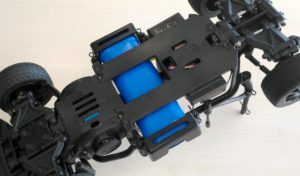 It is easy to assemble, has elasticity by using ABS, it is hard to break. 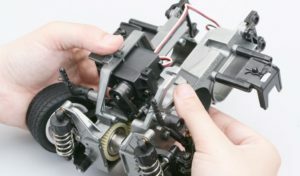 Suspension is movable back and forth, and you can enjoy sagging / tightening just like an actual car by assembling an assembled chain set prepared as detail up parts. This entry was posted in Event Report on June 28, 2017 by admin. the F1 machine’s PLACETT which has changed greatly with the era that continues to be the world’s best motor sports ! 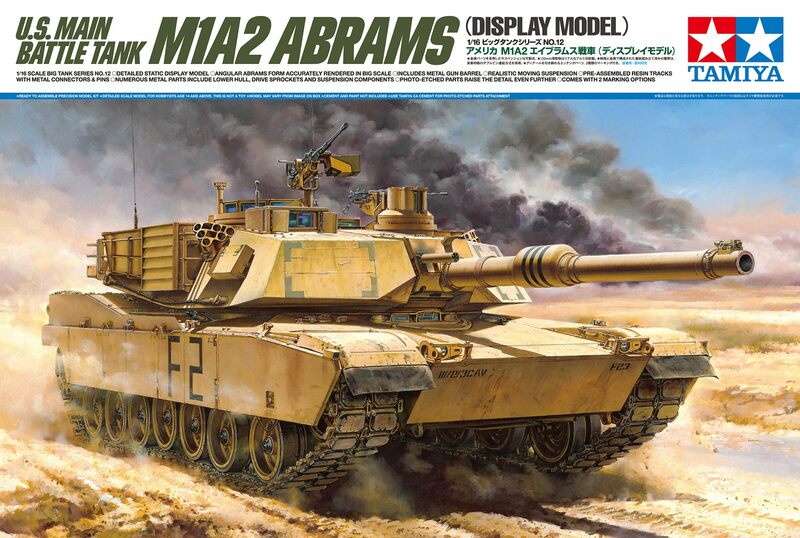 its features and features firmly centring on the standard 1/12, 1/20, 1/24 kit . This entry was posted in Future Releases, Media, Vintage on June 27, 2017 by admin. 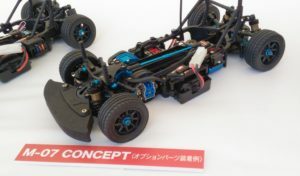 Tamiya TB Evo.7 Chassis coming! This entry was posted in Future Releases on June 23, 2017 by admin.